The word "wan" means "bowl" in Japanese. As its name says, chawan (tea bowl) was originally made and used for drinking tea. But later the name also became used for rice bowl and these two meanings of chawan might confuse you. 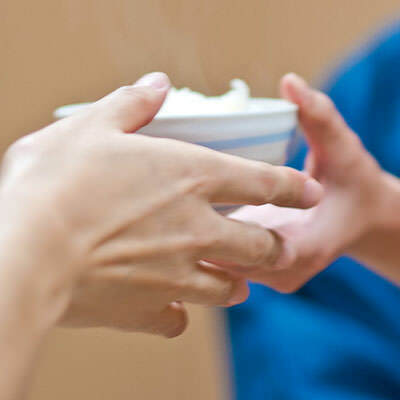 In moden Japan, many people associate the word "chawan" with rice bowl than tea bowl. Especially, a polite word "ochawan" is used mainly for rice bowl. 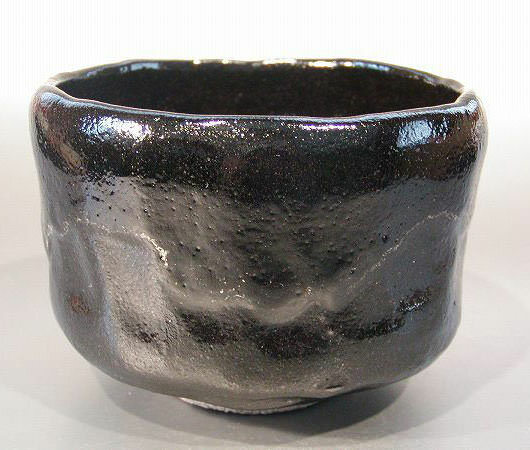 As for tea bowl, the word "yunomi" is preferred so as not to mix up.